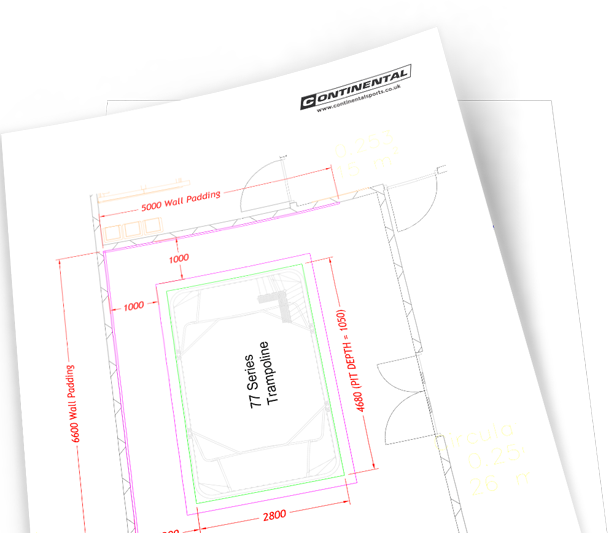 Designed for anyone planning a new sports, PE or gymnastics facility including architects, quantity surveyors, builders, local authorities, school teachers we provide a wide range of online resources and technical information to assist you. Please use our online technical library to assist your planning but we strongly recommend talking to one of our technical sales team at as early a stage as possible to access our free-of-charge design consultancy service. We can only provide generic information online but we may have a bespoke solution ideally suited to your project. We can help you find the spare part you need for your existing Continental equipment using the interactive hotspot product images in our Spares Shop. 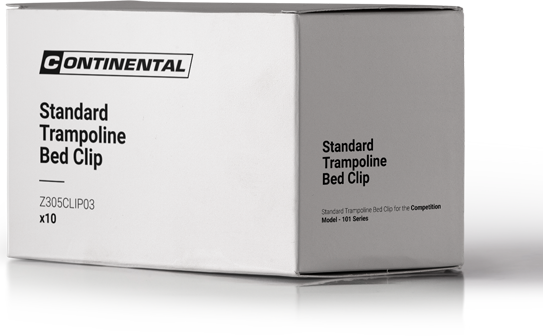 From springs for your trampolines to feet for your PE benches, buy the right spare part from our vast range quickly and efficiently online.